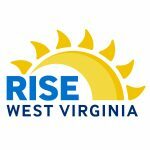 CHARLESTON, W.Va. – Since late June many residents in an area from Big Chimney to Elkview have experienced several tree-related power outages. 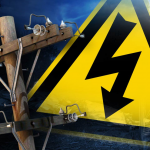 Many of the outages were lengthy and most took place the first week of July, a period in which high temperatures and heat indexes helped produce a series of isolated but severe summer storms. 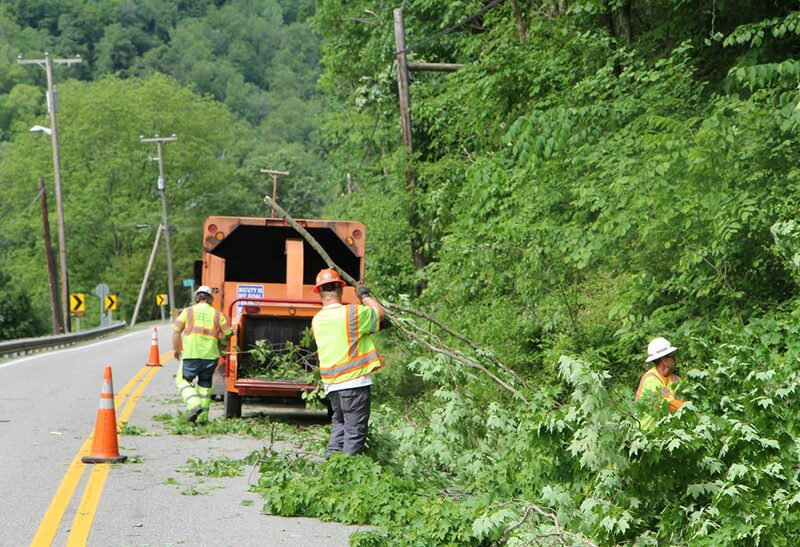 Beam explained that across its West Virginia service area Appalachian Power is implementing a cycle-based right of way maintenance program, where vegetation is cleared from along electrical circuits end-to-end every four years. Since 2014 the company has invested more than $190 million on its cycle-based vegetation management program, and is seeing an overall drop in tree-related outages of 32 percent on circuits that have been completed. Tree clearing work began in 2017 on the Elkview-area circuit plagued by recent outages. Unfortunately most of the recent outages came from tree contact in areas still scheduled to be cleared. “We still have about 40 miles of line to clear on this circuit and should have that work complete in September,” said Beam. “We are investing $1.2 million on this circuit alone to clear trees from power line rights-of-way.” Beam says while Appalachian Power can’t stop storms from bringing down trees, tree-related outages should drop significantly as a result of the work.